16oz Firework Cups.Includes: 8 16oz Firework Cups.Available Color: Graphic Fireworks.Great for parties like 4th of July! Celebrate your Independance Day in style with these 16oz Firework Cups. Don't forget plates, napkins and cutlery to complete the set!Made by Party Express from Hallmark. Includes: 8 16oz Firework Cups. Great for parties like 4th of July! 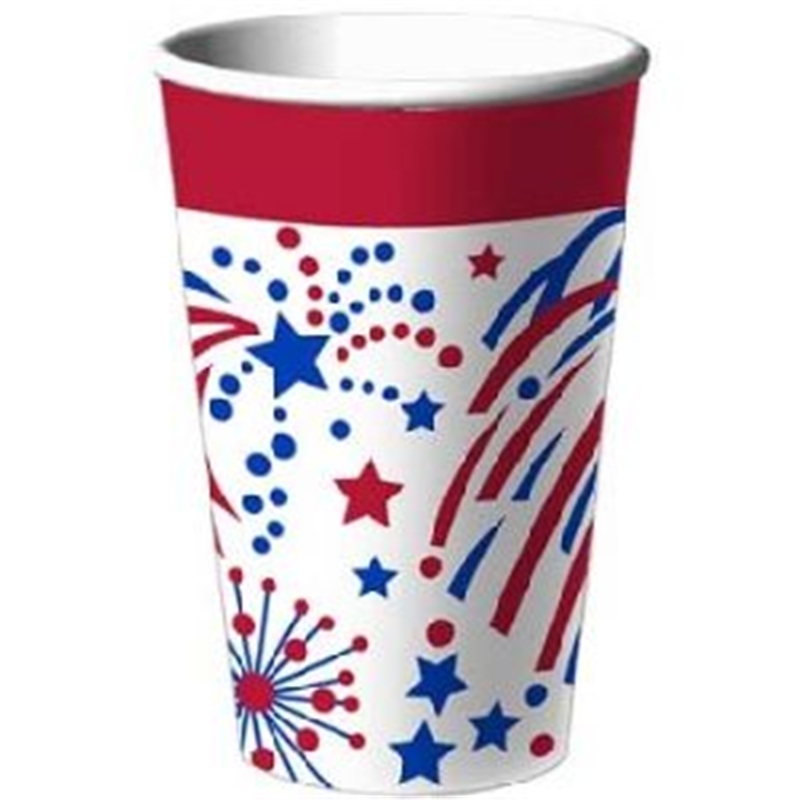 Celebrate your Independance Day in style with these 16oz Firework Cups. Don't forget plates, napkins and cutlery to complete the set!